 Hello and welcome to the website of Generation Builders, the ministry of Andrew Murray. Andrew travels the world as an evangelist, teacher and revivalist. The heart of Generation Builders is to reach a generation with the good news of Jesus Christ. On this website you can find out about our up-coming events in the UK and USA, our international missions and our training college based in East Yorkshire. There are also links to our weekly radio show on UCB2 and information about Andrew’s books and products. Thank you for your interest in this ministry. Please contact us if we can serve you in anyway.